Ideal for use when the brightest element of a composition is centrally located, such as a horizon at sunrise or sunset, the 100 x 150mm Daryl Benson Neutral Density 0.3 Strip Filter from Singh-Ray is a unique graduated ND filter for selectively balancing exposures. 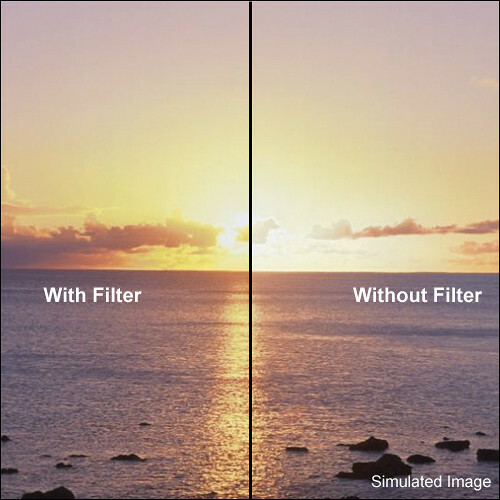 Compared to a traditional grad ND, this filter places a strip of 0.3, 1-stop-effective density in the middle of the filter while the top remains clear and the bottom has a lesser degree of density to result in a well-balanced overall exposure. 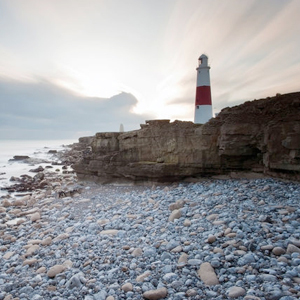 Differing from a reverse ND filter, the density does not taper to an edge and is primarily designed for photographing bright horizon lines. 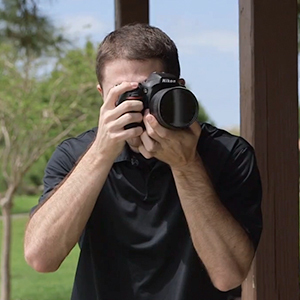 Strip ND filters place a narrow strip of neutral density in the center of the filter plane in order to hold back bright horizons or other centrally-located bright areas while maintaining normal exposure above and beneath the density. Neutral density 0.3 provides a 1 stop reduction in light in selective areas. Compatible for use with the Cokin Z-Pro filter holder. Box Dimensions (LxWxH) 6.4 x 4.7 x 0.6"